Many Texans are returning to their residences to begin tackling flood damage – most situations will likely require professional assistance, however the EPA & other organizations do offer some handy guides to help. We have compiled some of the most pertinent issues flood victims are now facing. 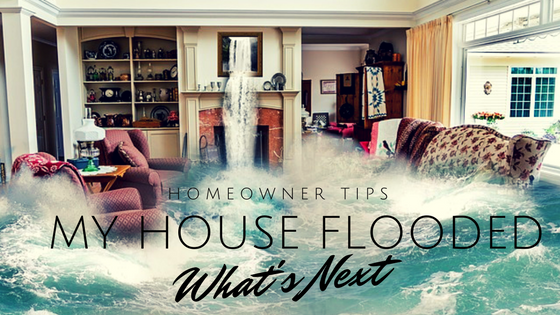 My Home Or Business Just Flooded–What Should I Do? Mold poses a significant health risk. After flooding (with unclean water) many items will not be salvageable for safety reasons, however hopefully these resources can provide help in how to deal with the next steps of Hurricane Harvey. Please note: The information shared here is for informational purposes only. Please consult a professional. 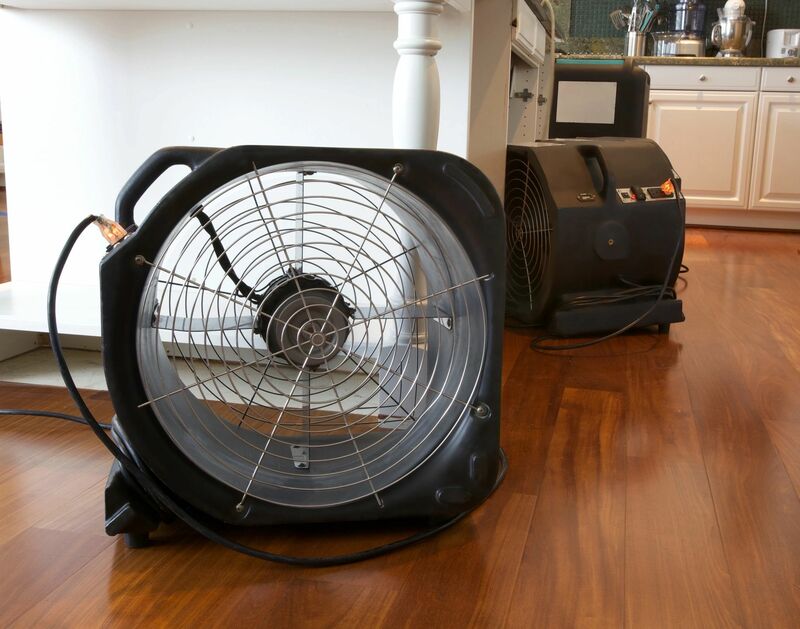 If mold growth is heavy and items are valuable or important, you may wish to consult a restoration/water damage/remediation expert. Proven Excellence: 98% of Texas homebuyers and sellers agree that Texas REALTORS rock!